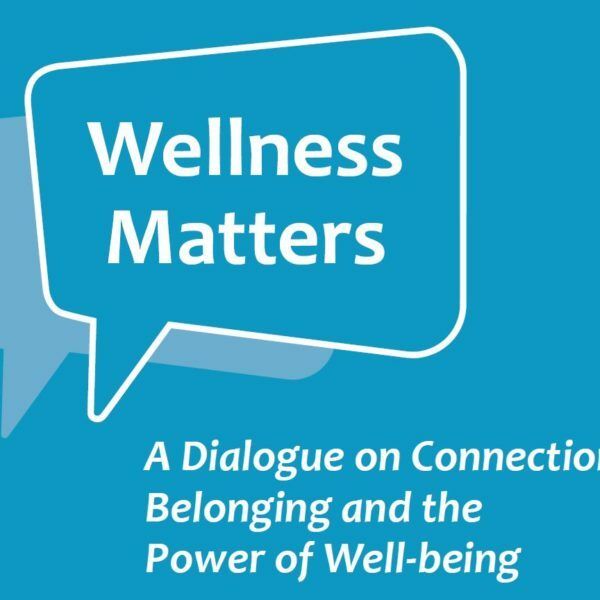 Check out the transcribed participant input of Wellness Matters – A Dialogue on Connection, Belonging and the Power of Wellbeing. 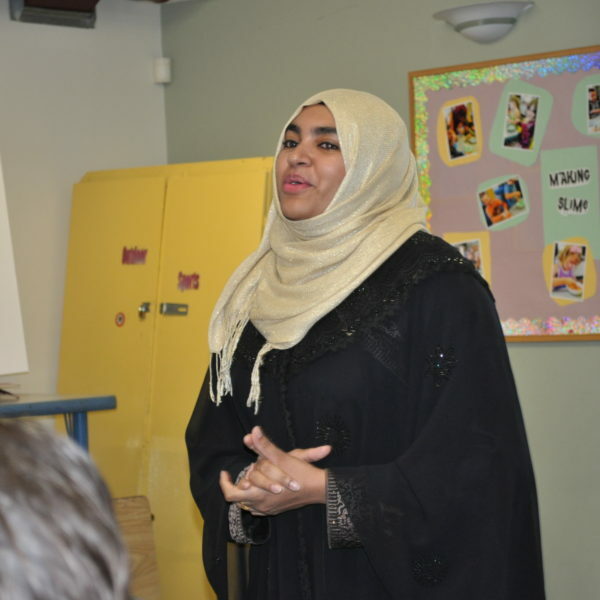 On a Saturday afternoon in Quadra Village, a roomful of residents gathered to celebrate community. 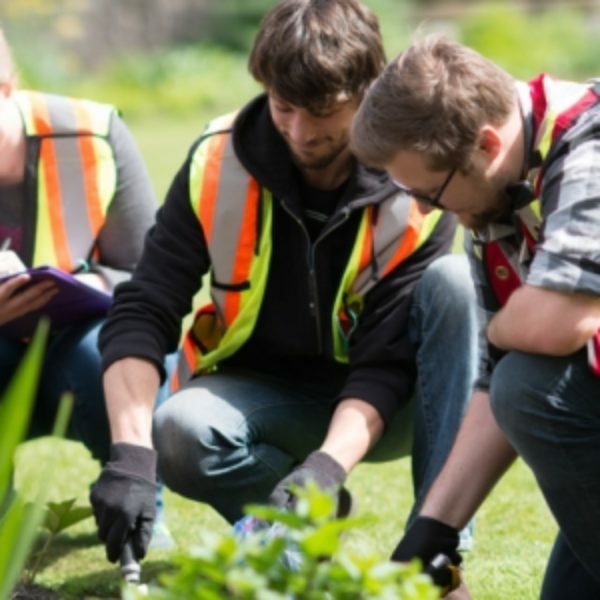 Soil testing is more important than ever, with the increased interest in food security on the island, the students who conducted the research and testing say. 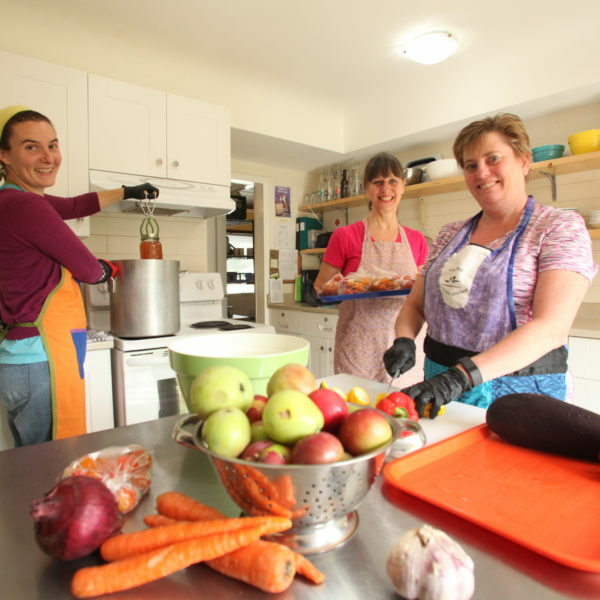 Dec 8, 2016 – Just in time for the holidays, the Victoria Foundation has approved a record high $2,005,232 in annual Community Grants to 98 non-profit organizations on Vancouver Island. 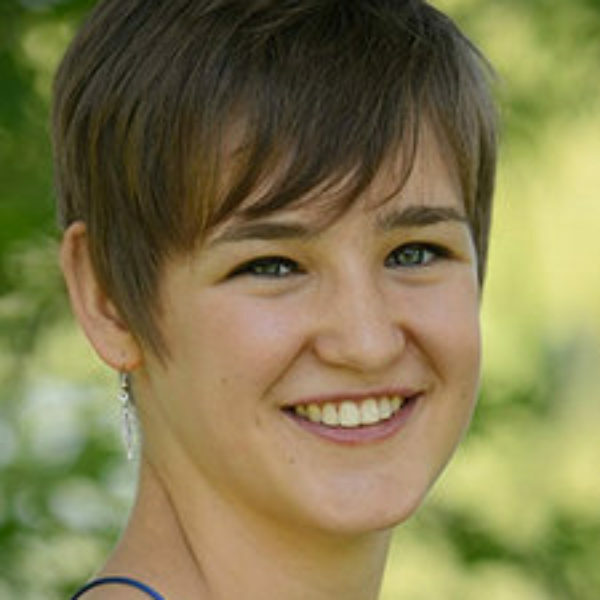 Congratulations to Leah Hiscock the 2016 recipient of the Megan Newton Memorial Award in Theatre! 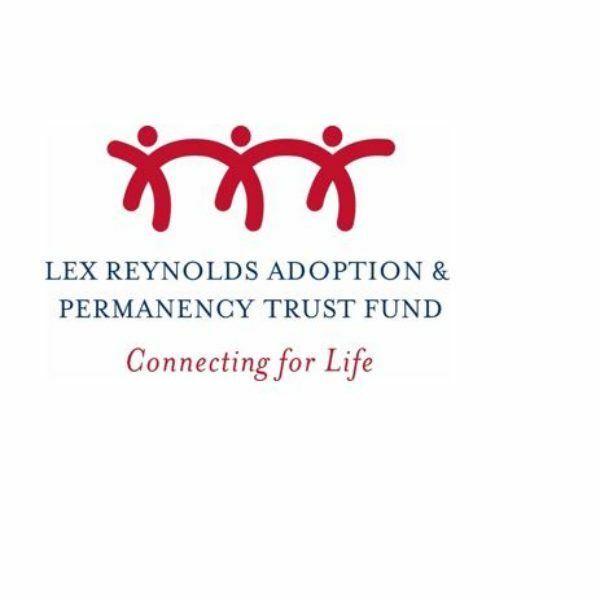 BC’s Lex Reynolds Adoption and Permanency Trust Fund has awarded a total of $60,000 for three unique projects. 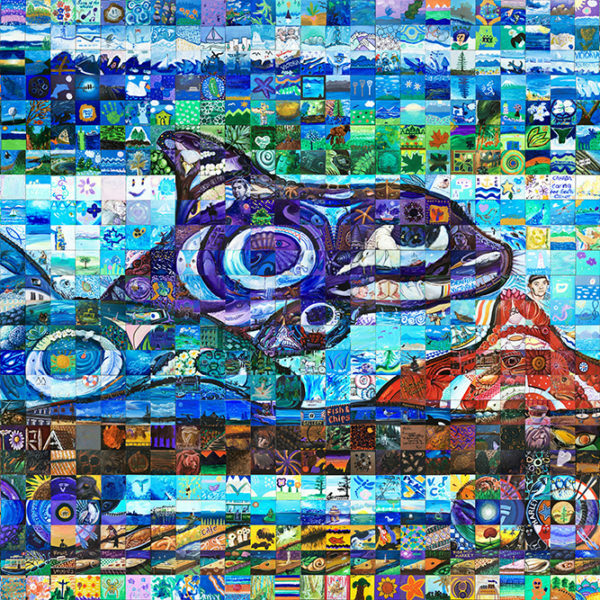 Victoria’s Canada 150 Mosaic mural unveiled! On Thursday, Dec. 1 the Victoria Foundation was delighted to unveil the final mural for the first time to those who made it possible: the residents of Greater Victoria. Most people know about Black Friday and Cyber Monday….now GivingTuesday is coming to Victoria on November, 29 2016. 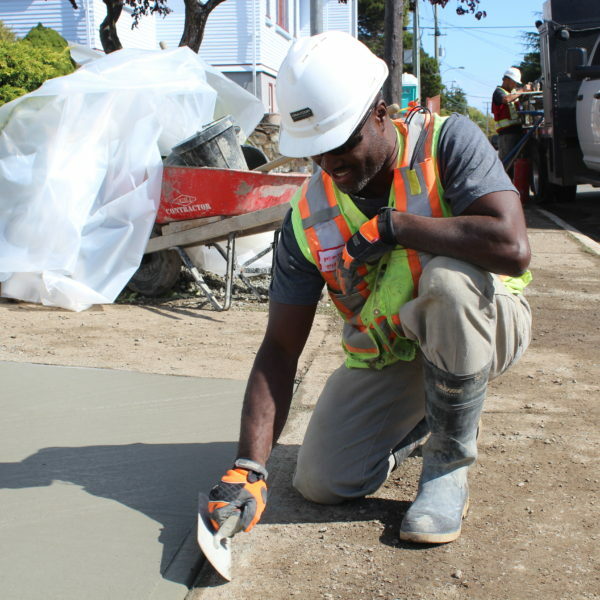 This is what HeroWork does: large scale renovations for non-profit organizations too busy helping others to help themselves.